Through the theme "Emerging approach and innovations in the field of Cell Metabolism", the conference will explore the advances in Cell Signaling Technologies, Cell Metabolism, Medical Approaches, Oncology, Translational Oncology, Computational Technologies, etc. This conference brings a novel and International mixture of giant and medium cancer therapy and cell signaling analysis, leading universities and cancer analysis establishments creating the conference an excellent platform to share expertise, foster collaborations across trade and world, and assess rising technologies across the world. The prestigious 20th World Congress on Pediatric Oncology and Clinical Pediatrics will focus on the theme “Medical and Psychosocial Issues and Strategies Employed to Cure Childhood Cancer”. Pediatric Oncology 2018 Annual Conference will offer 12 panel tracks, providing you with plenty of choices for where to submit your proposal. Attendees will become familiar with the Pediatric Oncology related tools available today, their cost, how they are used at other institutions and how they can be put to use in your research or project. Self-taught experts will share their successes and failures in all categories of Pediatric Oncology and Clinical Pediatrics. 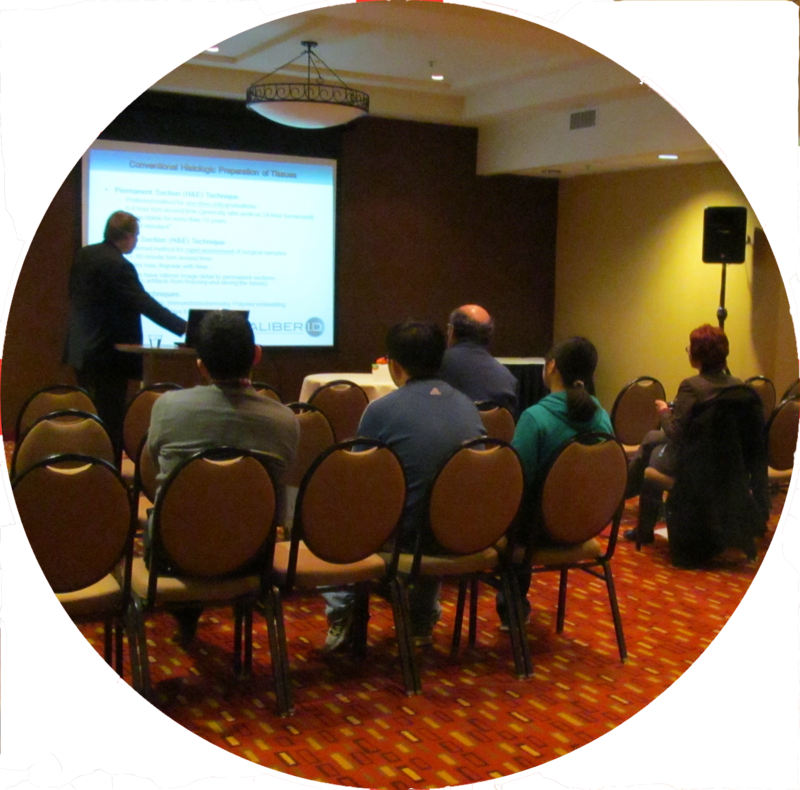 Spotlight on Science Meetings, Conferences and Events brings you information on the following: 11th Digital Pharma East to be held on 10/03/17-10/06/17. Join more than 800 attendees for the largest event focused exclusively on digital marketing for the life sciences — Digital Pharma East — now in it's eleventh year. 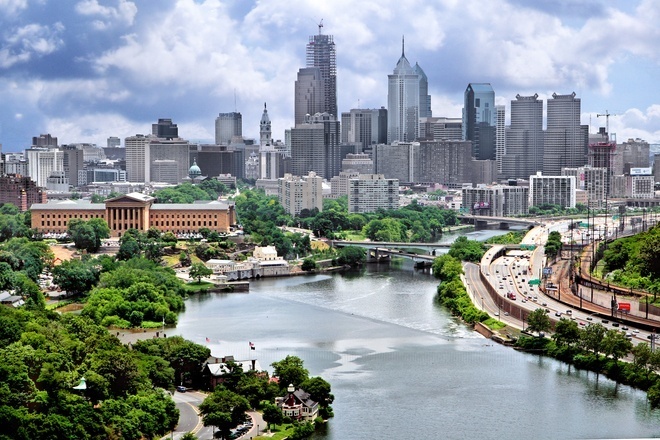 Get actionable insights from our faculty of more than 120 senior-level experts when the conference returns to Philadelphia this October 3-6 at the Pennsylvania Convention Center. How can we demonstrate the value of digital for pharma products? How will pharma adapt to successfully engage HCPs? We will explore these questions and more. Reserve your seat for the 11th Digital Pharma East conference to join the conversation and contribute to the advancement of digital health to improve patient outcomes customer centricity! A key focus of the event is facilitating collaboration between senior representatives from industry and academia. In terms of content, the conference will examine the latest NGS, ‘omic’ and gene editing technologies being used for progressing plant-based research, as well other genetic-focused aspects of plant science. Plant research has transformed dramatically over the last few years as a result of revolutionary breakthroughs and cost reductions in sequencing technology. Successful sequencing of many plants, along with the improvement of biological data sets, have given plant scientists the tools and knowledge to make exciting developments to benefit agriculture. Novel gene editing technologies like CRISPR will take this research even further. As clinical trials are conducted, inspections ensure quality and integrity of care, data and drug performance. 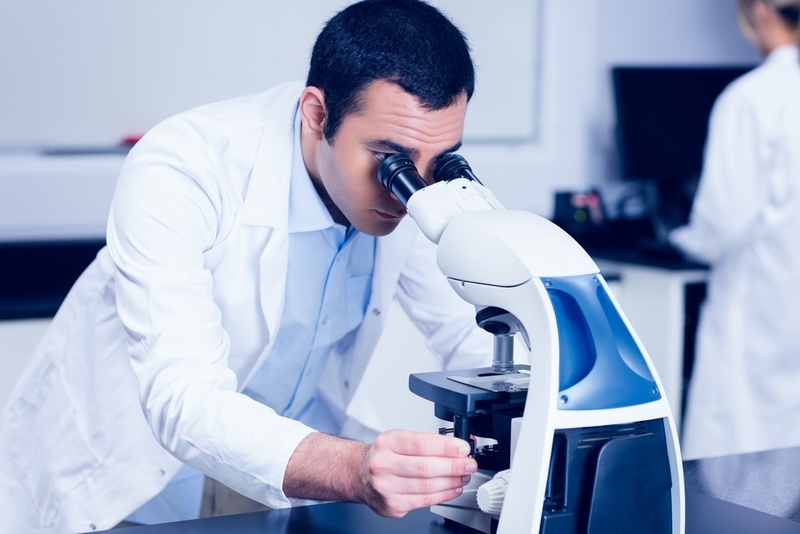 As sponsors for clinical trials, pharmaceutical companies are required to ensure GCP guidelines are upheld by implementing inspection readiness. These inspections are conducted by regulatory authorities, which all have unique regulations and caveats. These nuances make inspection readiness a difficult and resource-consuming battle. Clinical trials must be prepared for visits from countless stakeholders over their course. This meeting is designed to foster understanding for the importance of an organizational culture of inspection readiness and how to implement that cultural change.